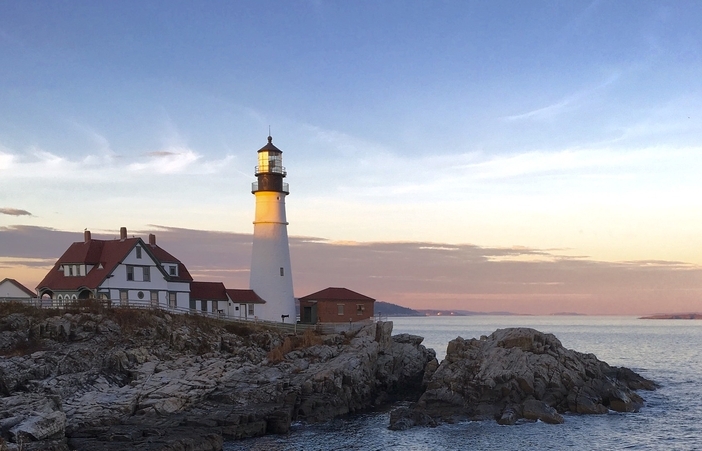 While you may think of a Canadian and New England cruise journey as a fall excursion, you can see Canada & New England cruise ports any time of the year. The following stops on this type of cruise adventure should be added to your bucket list of experiences. 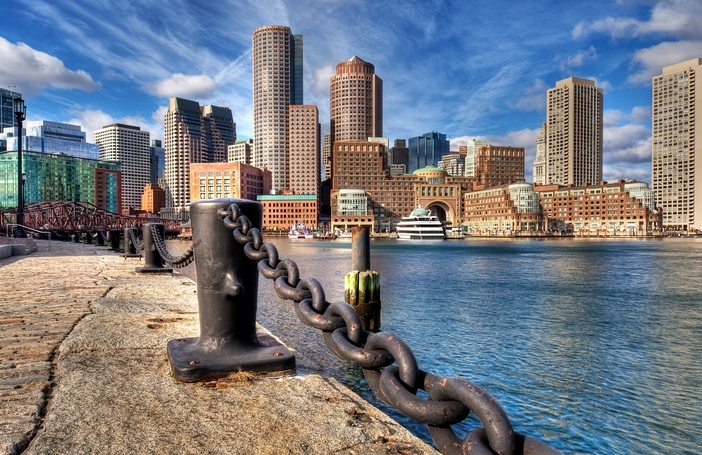 You can find a number of points of interest in Boston. For example, visit the North Bridge where the shot “heard around the world” triggered the beginning of the American Revolution. Another place of note is Boston’s public garden where you can take a ride in a swan boat in the garden’s lagoon. Charlottetown is the capital of Prince Edward Island, which is the smallest province in Canada. However, this does not mean that the city is not big on hospitality and sites. Sites to see include Prince Edward Island National Park and the beach and harbor of North Rustico, situated on the isle’s North Shore. One of the things to do in Bar Harbor is eating lobster. Lobster bakes are a mainstay in this part of Maine in the U.S. The lobsters are harvested directly from the sea. Lighthouses are another unique feature of this part of the world. Bar Harbor will certainly be one of the more memorable Canada & New England cruise ports that you will see. 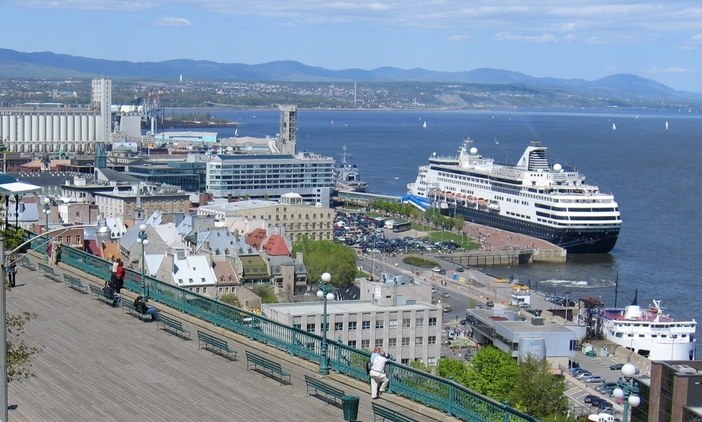 Another one of the Canada & New England cruise ports of note is Montreal. 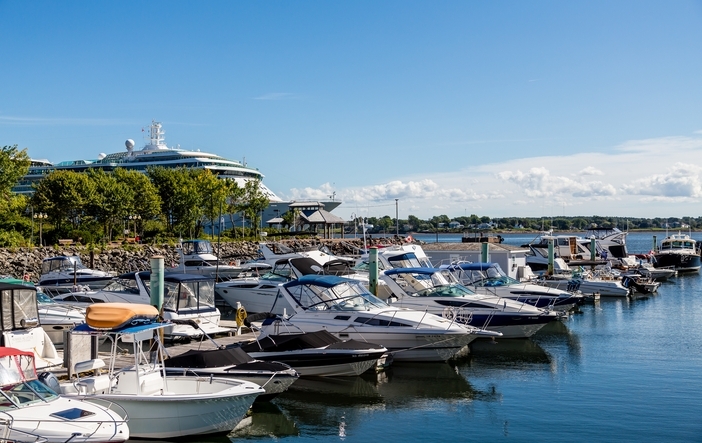 While visiting this city, be sure to visit the historic old town area, which is located next to the St. Lawrence River. The city is especially known for its locally made maple syrup and bagels. Among the Canada & New England cruise ports that is of historic import, Portland, Maine now features chic shopping and entertainment in what was formerly the city’s warehouse district. While visiting the port city, you will want to stop by Victoria Mansion, a city landmark. It has been deemed one of the best Italian villa-style houses in the U.S. 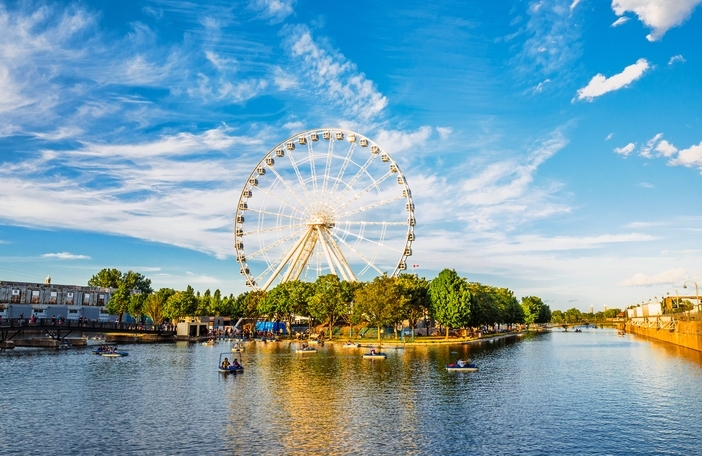 Located in the province of Quebec, this city is one of the Canada & New England cruise ports that provides walking tours that are worth taking. 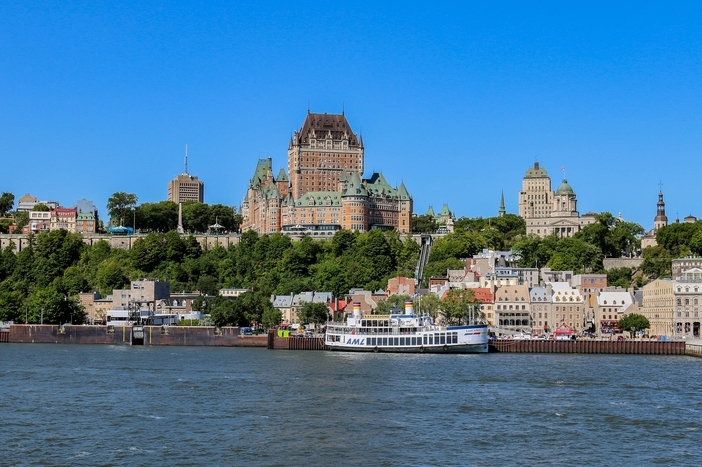 You will be able to see many highlights up close, including Upper Town and Lower Town, Old Quebec, Quebec fortifications, the Place Royal, and other hidden but interesting sites. If you wish to go exploring, this is the city to see. 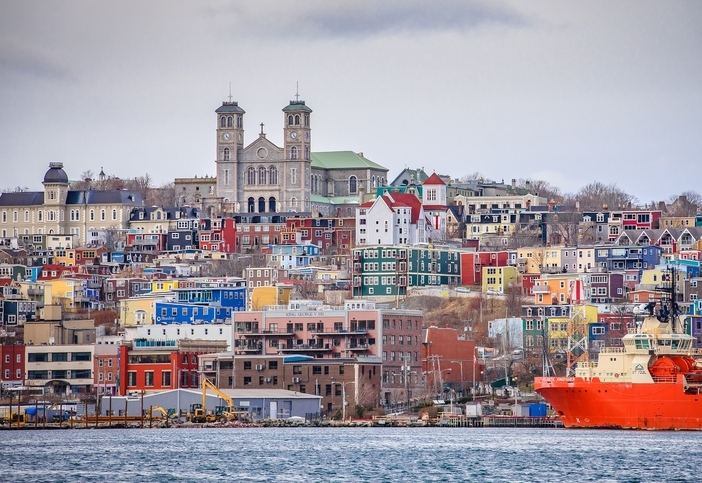 The island of Newfoundland is Canada’s most easterly province and is located next to the North Atlantic. Some of the interesting must-see sites in St. John (the port city) include the Basilica of St. John the Baptist, Signal Hill, Cape Spear Lighthouse, and the Rooms Museum. You can also visit bird islands, which are refuges for hundreds of birds including Atlantic puffins, kittiwakes, and bald eagles. This port excursion is filled with an array of historic properties to see. Visit the 19th-century district of the city, which leads visitors to another time where naval ships, privateers, and trading merchant ships were active in the harbor. 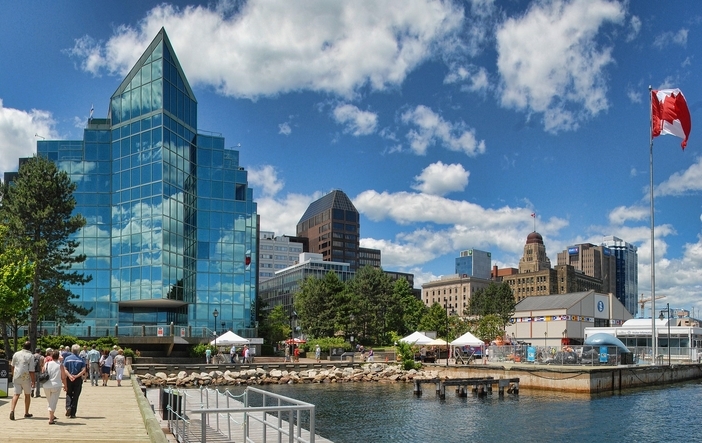 You certainly will get your fill of history while you visit the variety of interesting Halifax shops located in the area. 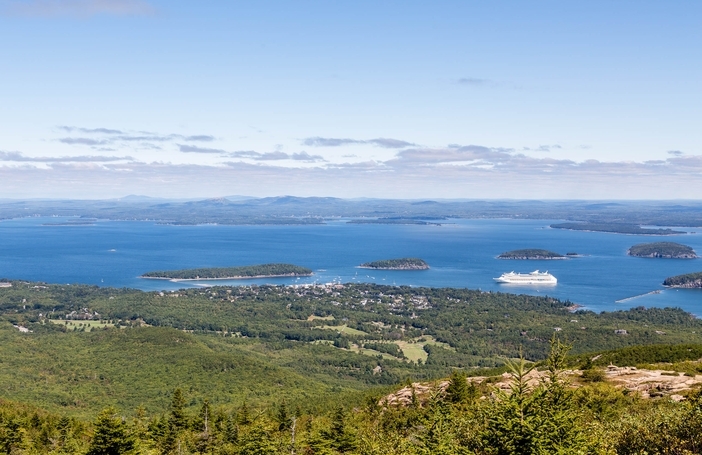 Indeed, any holidays that feature Canada & New England cruises are one-of-a-kind travels. Book a reservation today and find out what you have been missing.